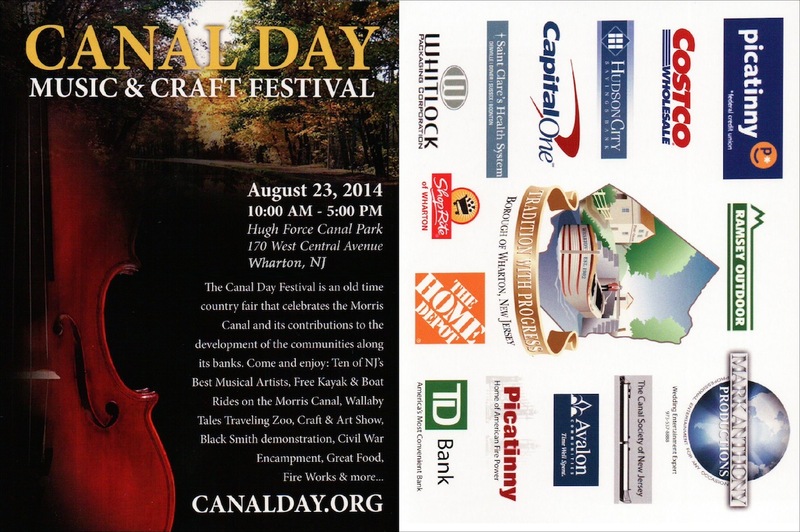 Flyer for the Canal Day in Wharton, taking place this Saturday, August 23. Have your bear and keep him too! Free child’s admission when you bring a teddy bear with you to visit Space Farms! 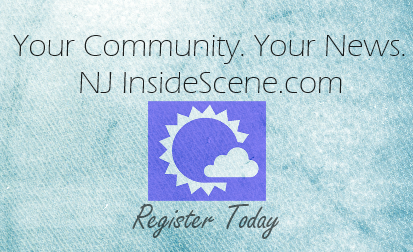 Child must be accompanied by an adult paid admission. Note: Space Farms does NOT keep the stuffed bears. Miners Tale performed by Robert Thomas Hughes is a lively monologue, that weaves the stories of seven characters whose livelihoods depend on anthracite coal mining. Food will be for sale before and after the presentation.